Find the best deals on JR Passes in the Philippines. Here's how you can save at least PHP 486 when booking the cheapest JR pass in the Philippines! 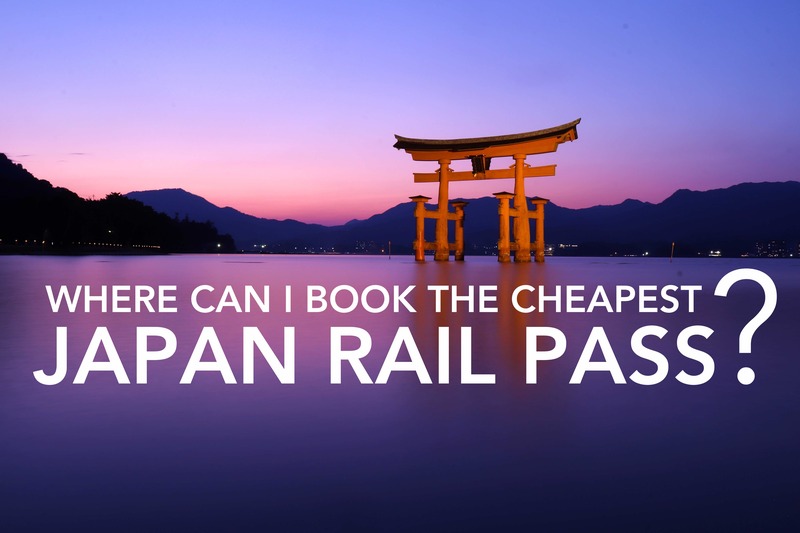 The Japan Rail Pass or JR is most economical and efficient way to explore the country by railway.